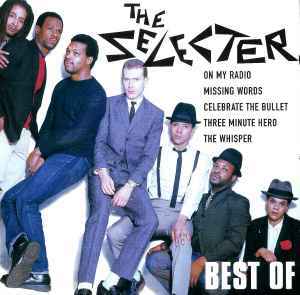 'The Selecter' is credited as 'The band' as songwriter for track 16. No credits given for track 12. Made & printed in The Netherlands. Pseventeen, Disctorsion, ivo6, SillyKees, Rabbi_Art, DiscogsUpdateBot, G.t.D.